Lippo Cikarang held a gathering with all RT & RW administrators at Lippo Cikarang (01/23). 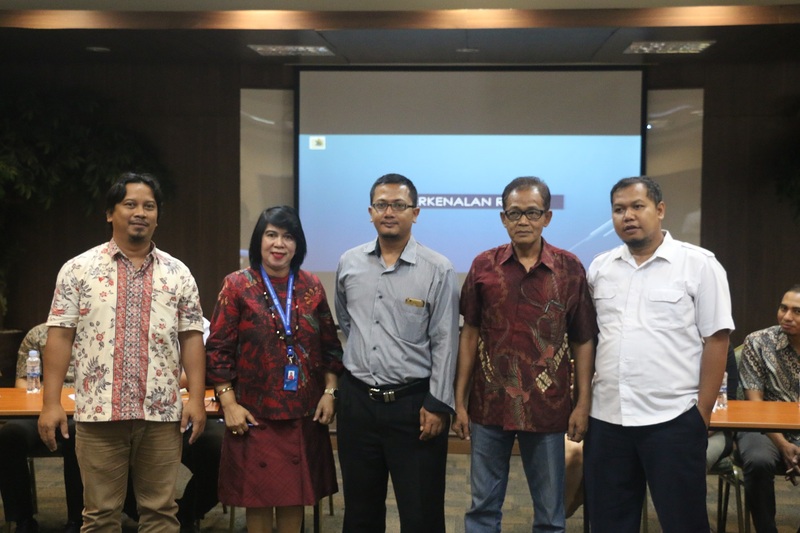 The event was attended by RT & RW administrators throughout the Lippo Cikarang area took place at the Multifunction Room, Lippo Cikarang Head Office. 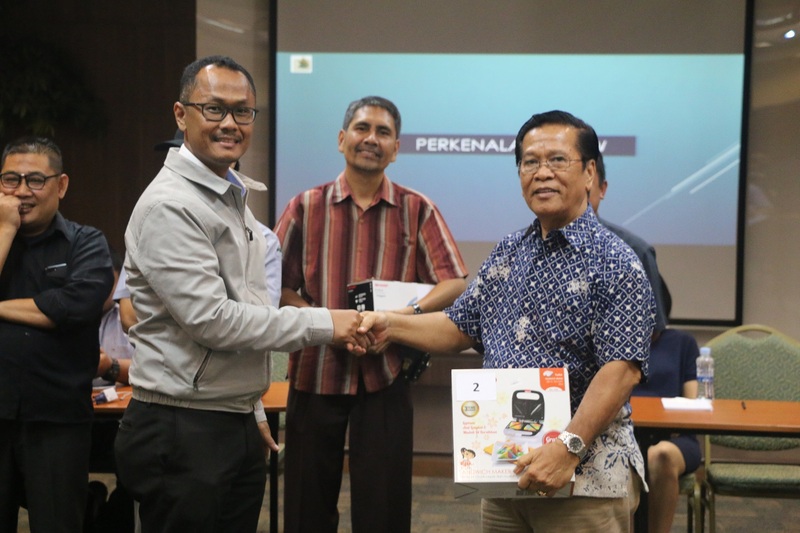 Community & Commercial Deputy Division Head – Retno Isworo said, “Through this event we want Lippo Cikarang as the urban developer and residents to get to know each other better”. By getting to know each other, it is expected that the synergy between the developer and the community could always run well. 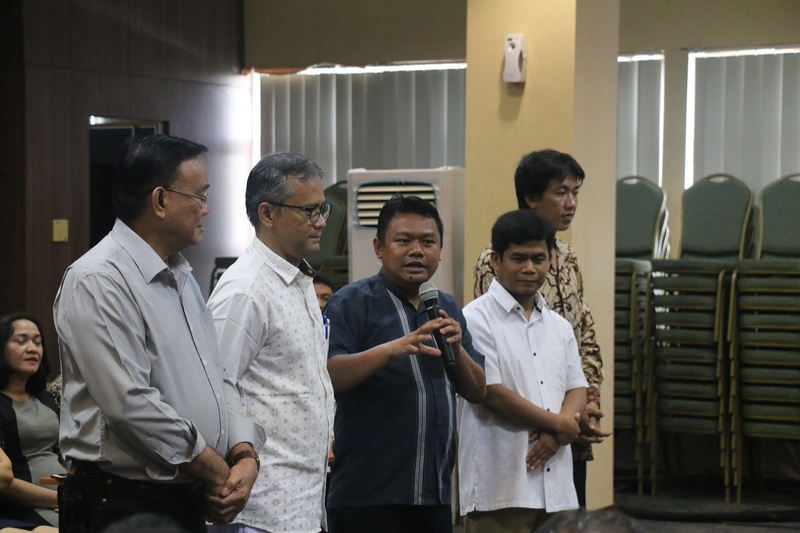 The gathering activity began with an introduction from each of the department heads from Lippo Cikarang’s Town Management Development (TMD) Team, followed by introductions from each of the RW and RT administrators. As the closing of this event, all participants and invited guests attended a joint meal session. The atmosphere was very familiar when the TMD team and participants who attended could chat with each other. The atmosphere was even more lively with the door prize distribution for RW & RT officials present.